<Richmond, VA>Government officials in the Commonwealth of Virginia have fully embraced Blackface History Month. While Virginia has long struggled with racism, momentum in support of the blackface community really picked up this week after a racist photograph surfaced on the yearbook page of Governor Ralph Northam. Northam has denied being in the photograph, but his denial fell flat after he confessed to having dressed in blackface for a Texas dance competition where he impersonated Michael Jackson by painting his face with shoe polish. Virginia’s Lt. Governor Justin Fairfax, widely considered for the position of Governor in the event Northam resigns, has found himself in the midst of sexual assault allegations. No word on whether or not Democrats in the state will support his candidacy following the allegations. National Report reached out to the head of the Virginia Legislative Blackface Caucus, but no response was provided prior to publication. 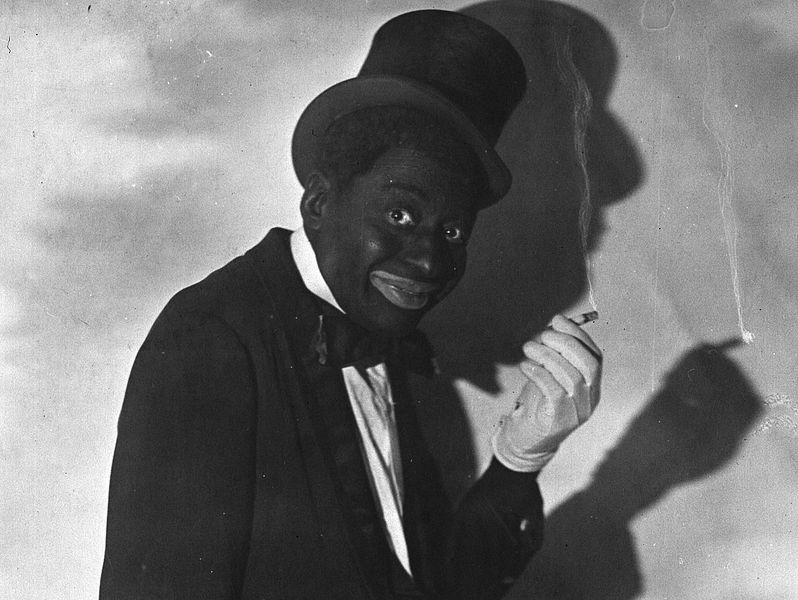 3 Responses to "Virginia Officials Embrace Blackface History Month"
I have a word of warning, or perhaps it’s a tip on a possible excuse that might work, regarding the time-dishonored tradition of Virginian Collegiate Blackface Keggers, known colloquially as ‘Virgackface Keg-a-boofing’…. In my personal experience, ’embracing’ blackface is the very easiest way to get second-hand smudgeface from whoever you hug who is in blackface. perhaps it was all just an innocent accident? I guess we’ll never know, thousands of times. Nothing wrong with balckface.. Any black person who thinks it is wrong has no sense of humor. We so it to whitey and no one complains. Relax and roll with it. dat mudda fucka aint gots no black face!